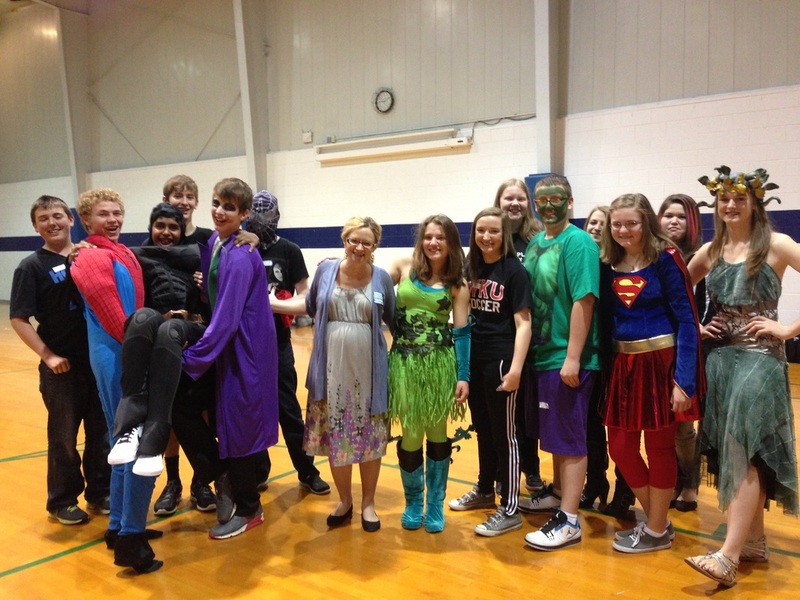 herOes was a HUGE success! We preformed it in front of 700 K-3rd graders from Burns and Highland Elementary. We applied for the OH mini-grant for the herOs project. Read our grant request. Status: FUNDED by Owensboro Health! We performed at Highland on April 9th and at Burns on April 11th. Watch the performance at Burns Middle School below. 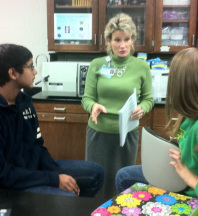 A big thanks to Ms. Debbie Zurner Johnson of OH for providing guidance on our grant projects!